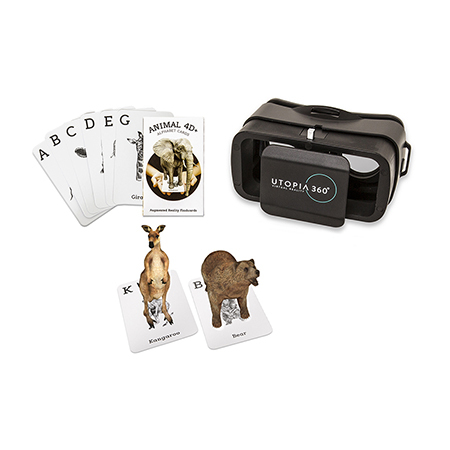 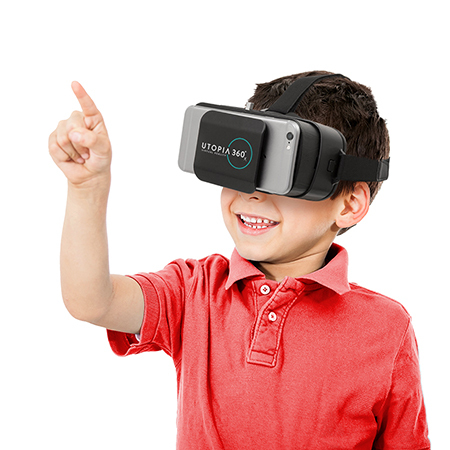 Learn animal names, sounds and spelling with ReTrak's new 4D+ Animal Zoo Augmented and Virtual Reality Bundle. 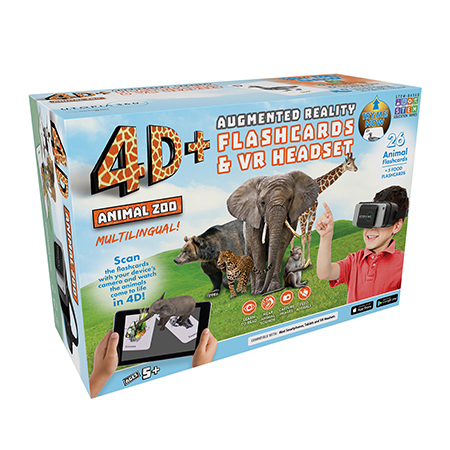 It's designed to work with the fully-featured Animal 4D+ app for a truly immersive experience. 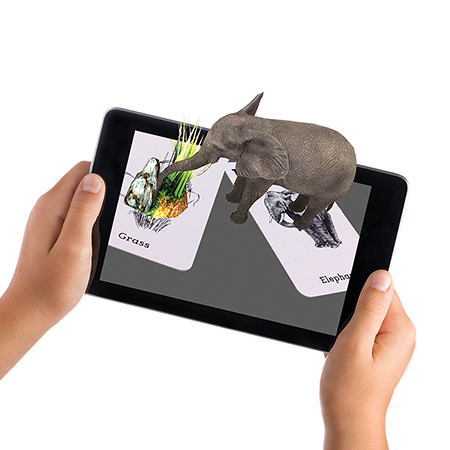 Just scan the cards with your preferred device and watch the animals come to life in 4D!